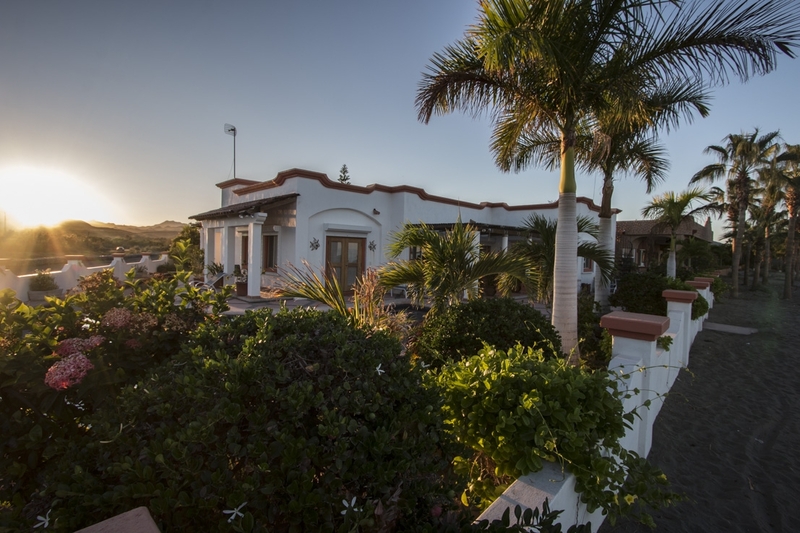 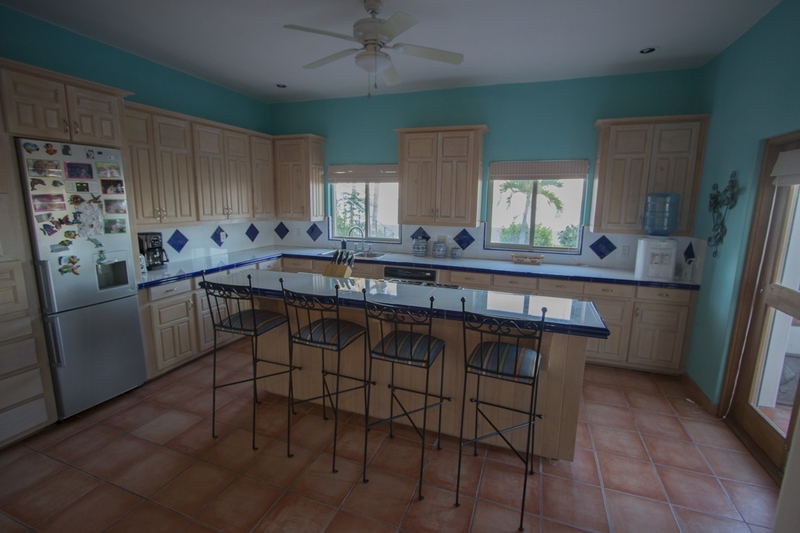 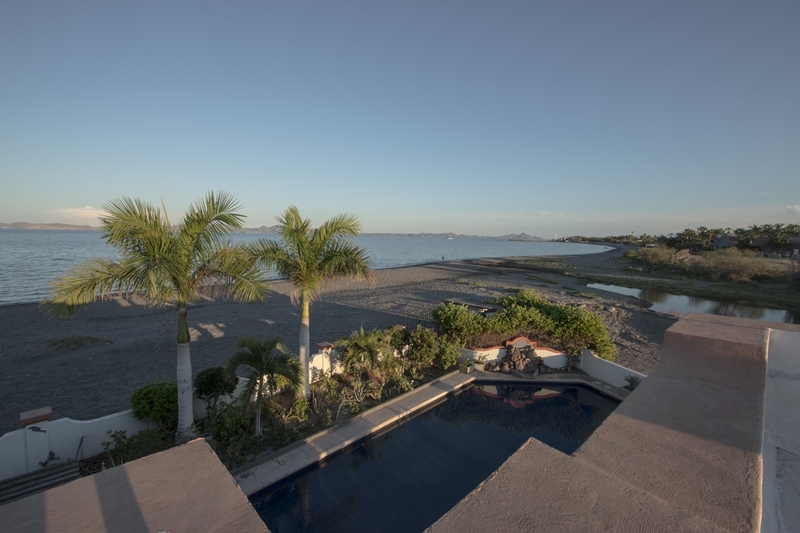 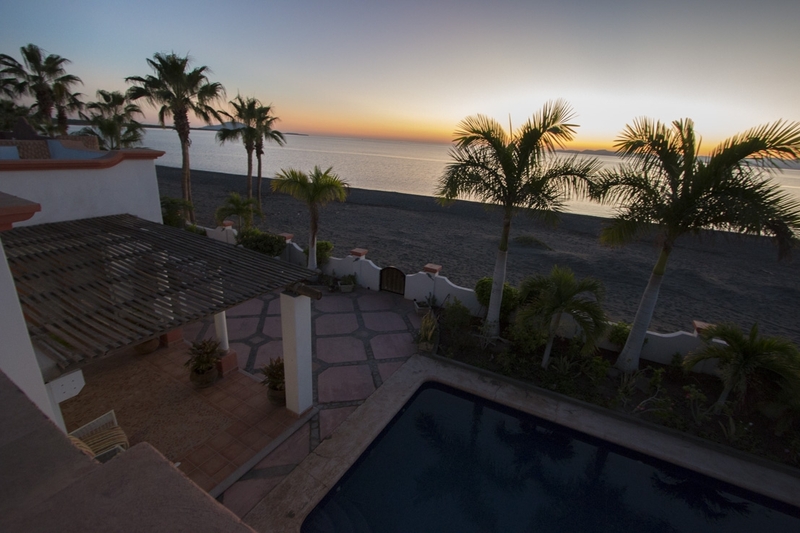 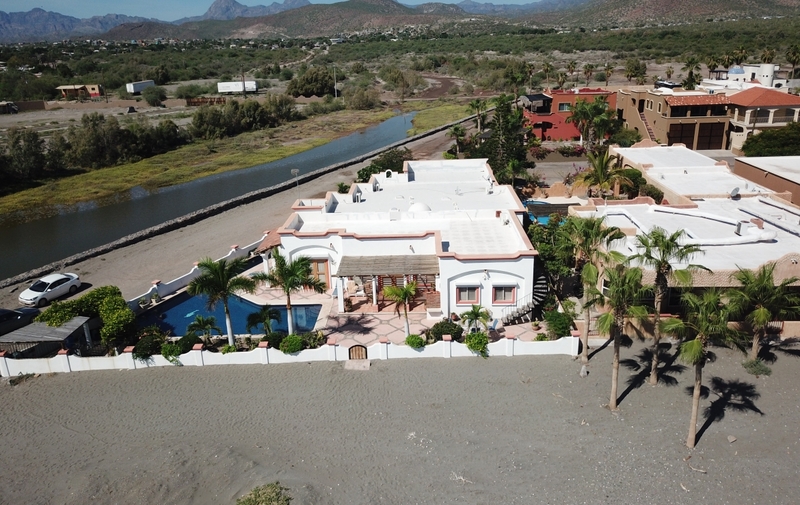 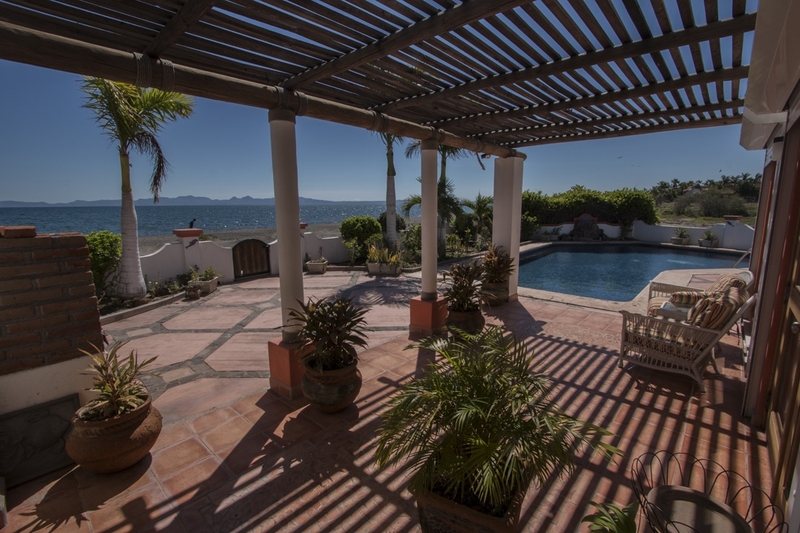 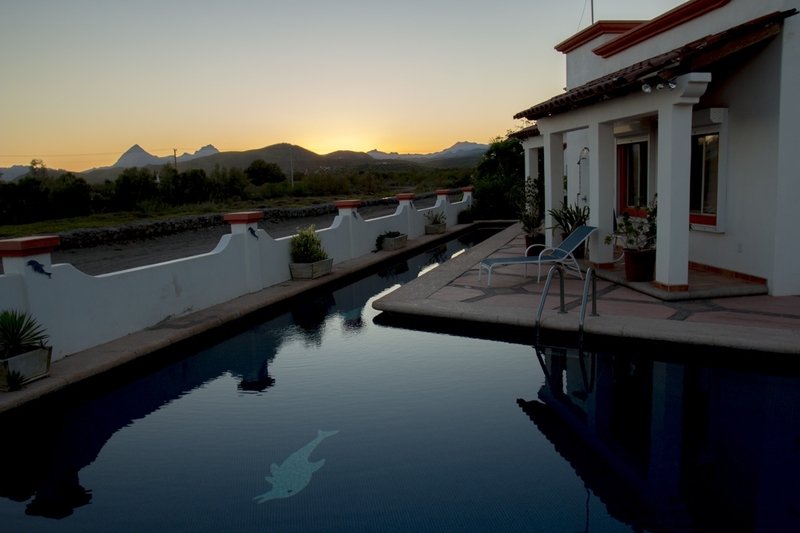 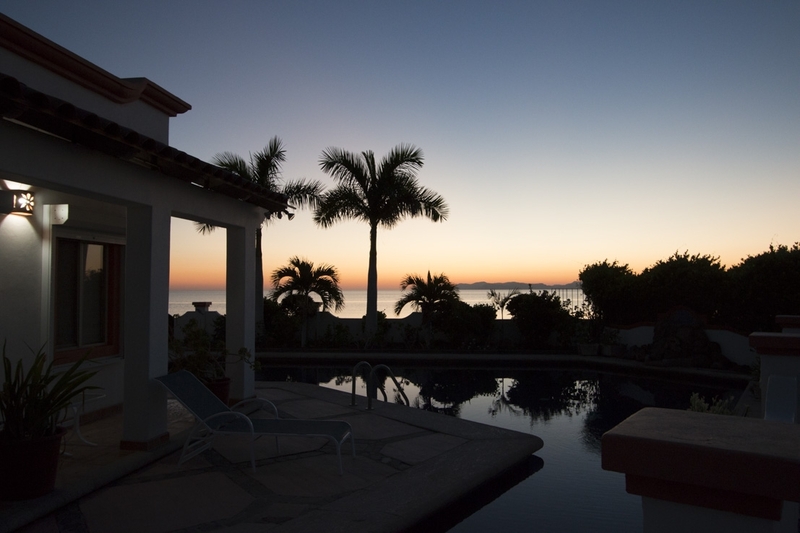 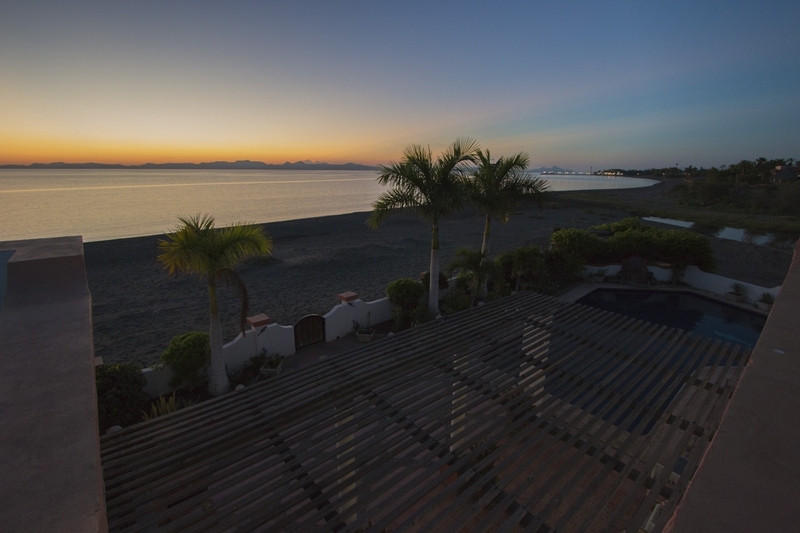 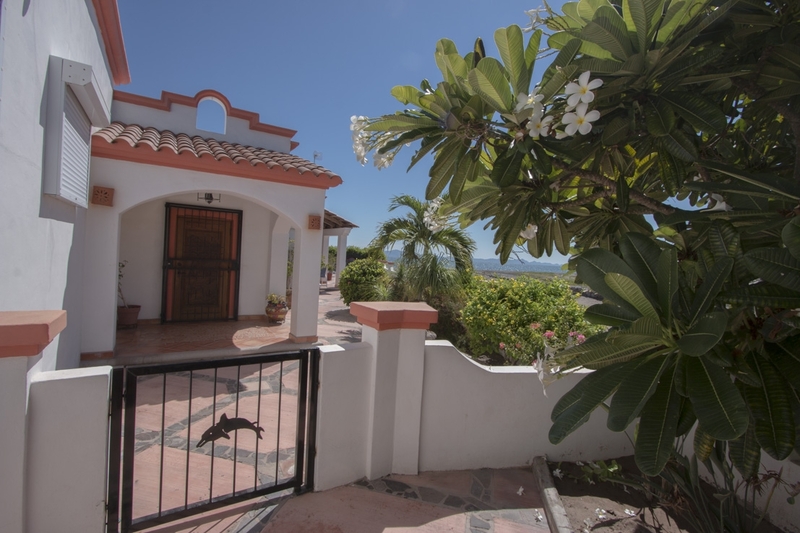 Live life the way it was meant to be lived with this oceanfront property built to take advantage of Loreto’s natural beauty and outdoor activities. 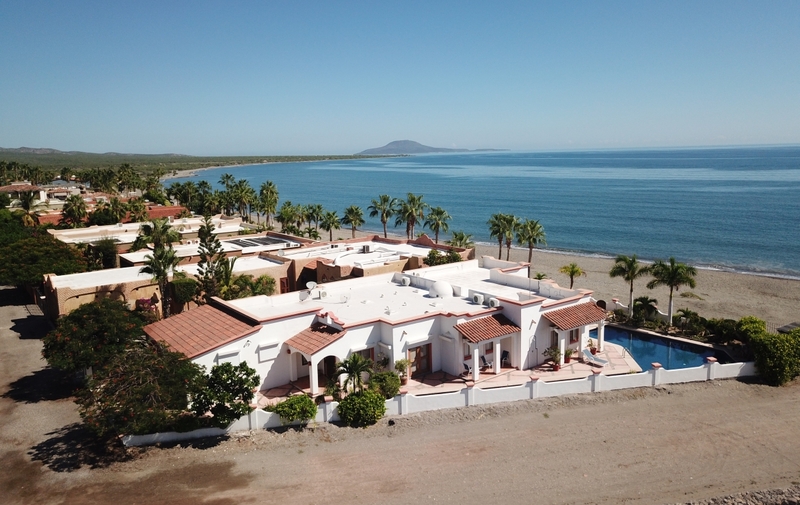 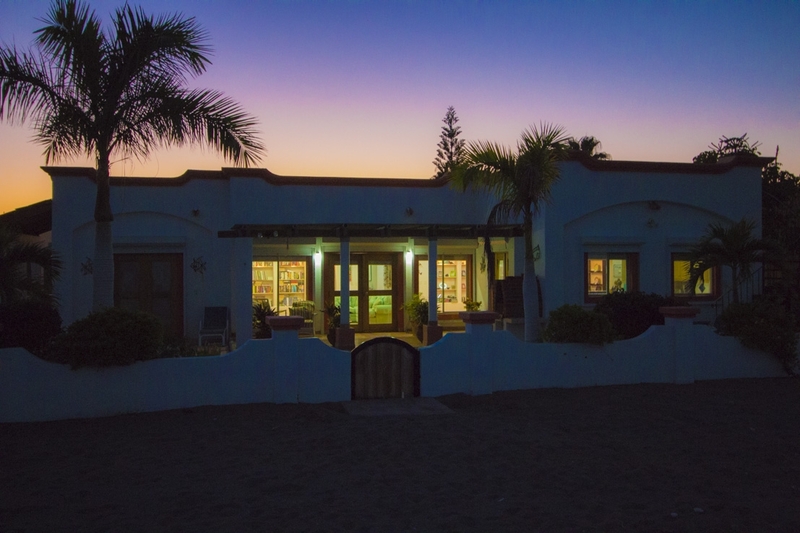 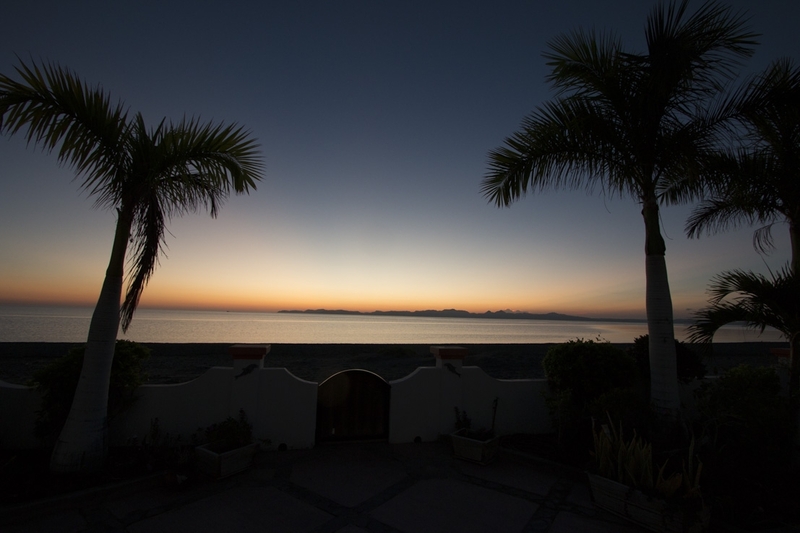 With panoramic ocean views, this amazing resort-style property on the beach in beautiful Loreto sits on a corner lot with just one neighbor. 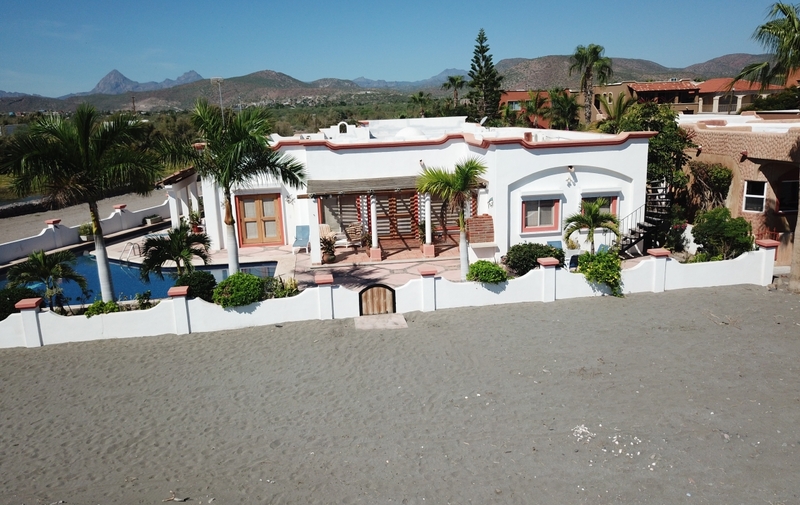 With the ocean just steps from the front door, this stunning vacation home is perched, quite literally, on the sand—perfect for anyone looking to relax and enjoy Loreto’s natural beauty. 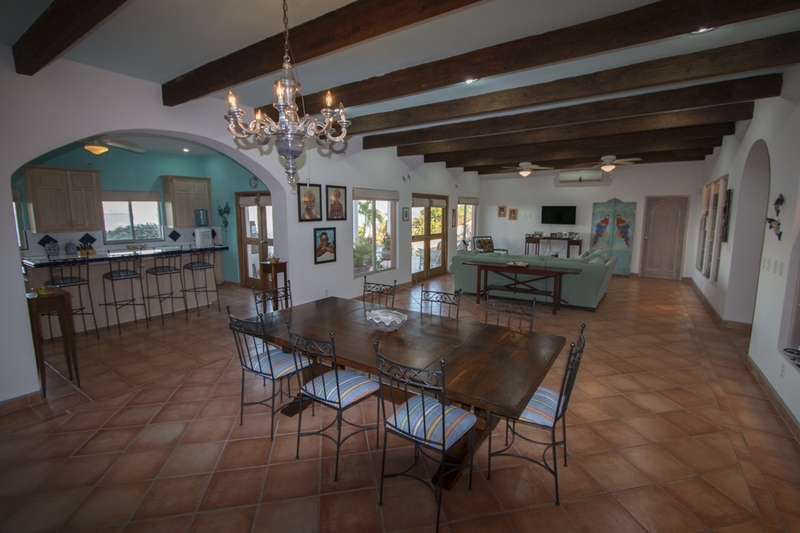 Fully furnished for comfort as well as fun, this villa on the beach even comes with its own kayaks and paddleboards ready for you to enjoy. 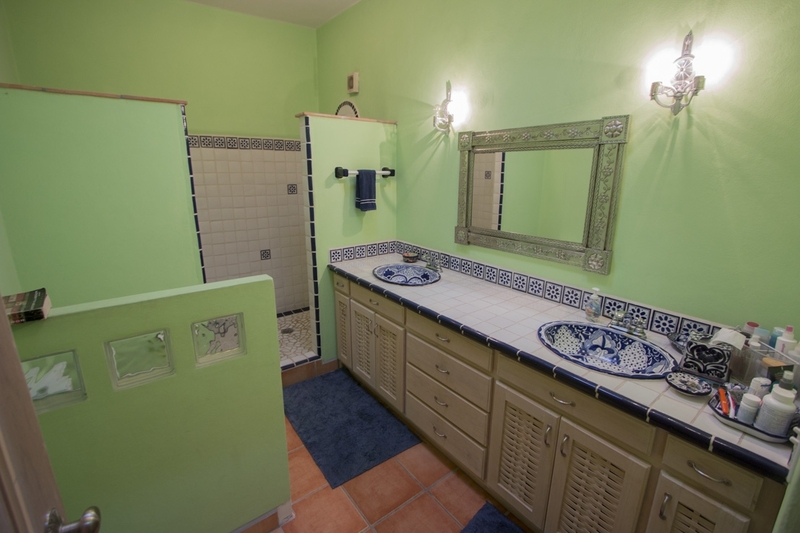 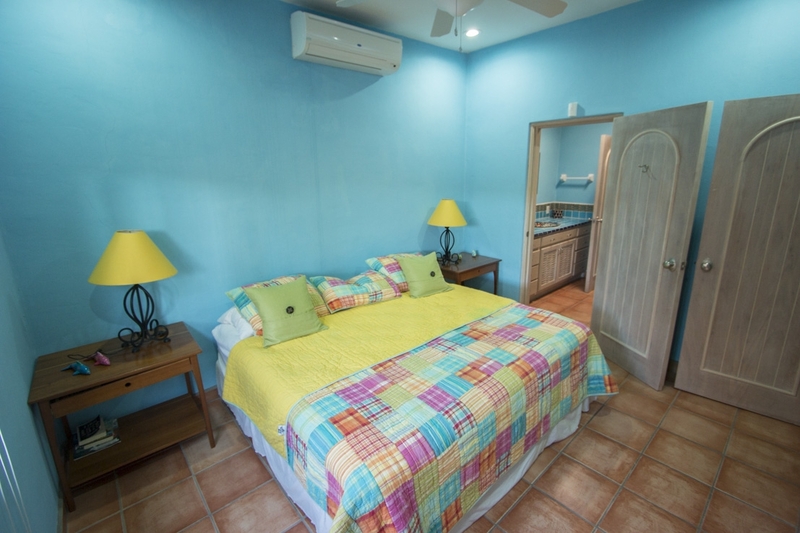 Step right into comfortable Loreto living with tasteful furnishings as well as upgraded appliances including stainless steel refrigerator and dishwasher. 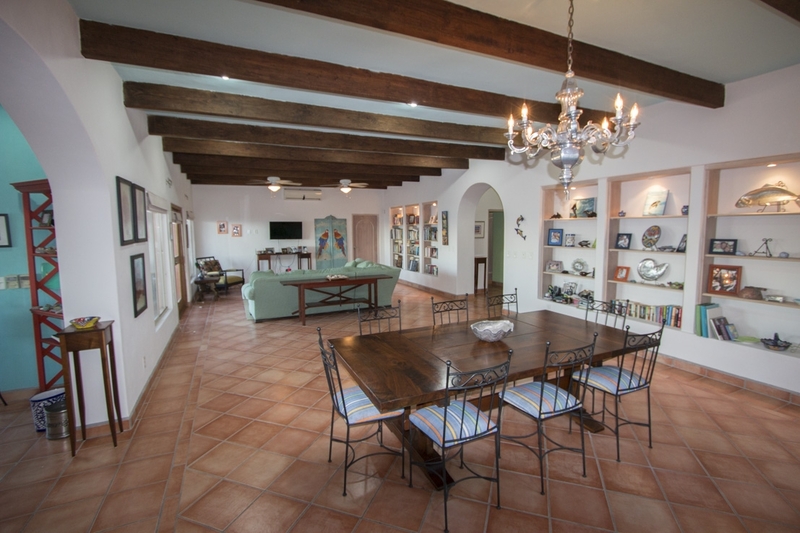 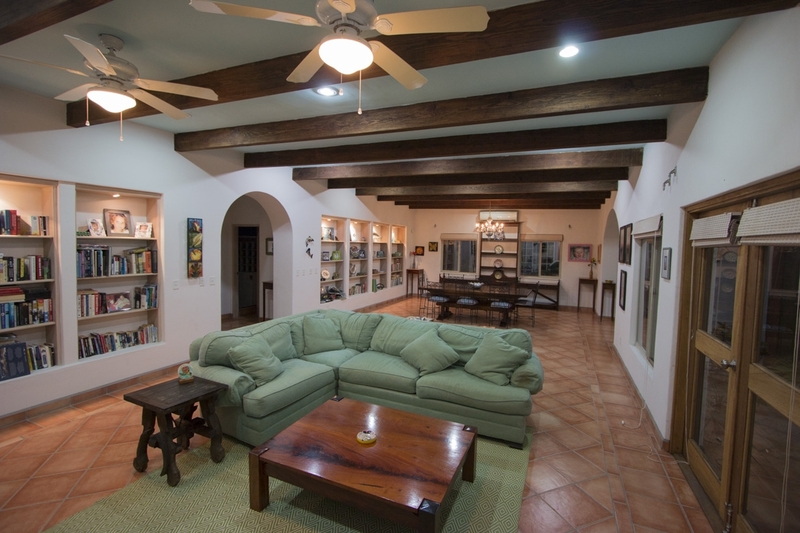 The interior boasts wood beams in the open-concept living and dining area with built-in shelving and authentic arched doorways. 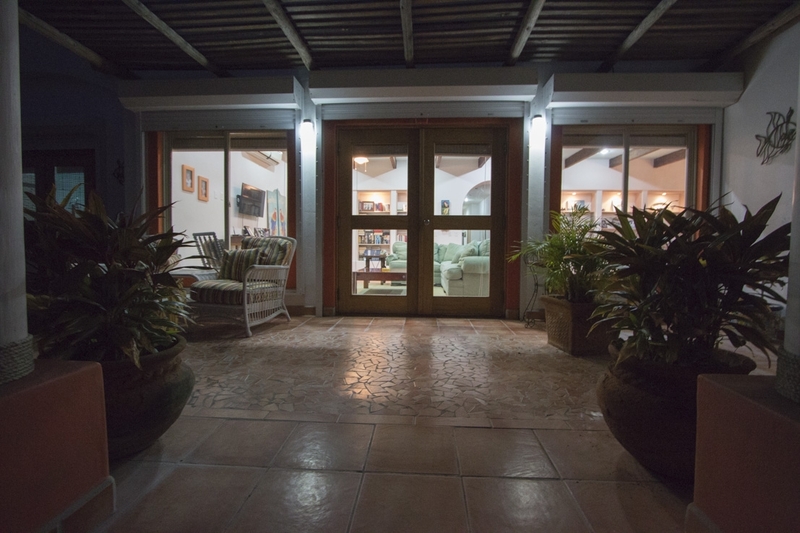 Double doors off the living area lead to the courtyard, offering indoor-outdoor continuity with the majestic beauty of the beach. 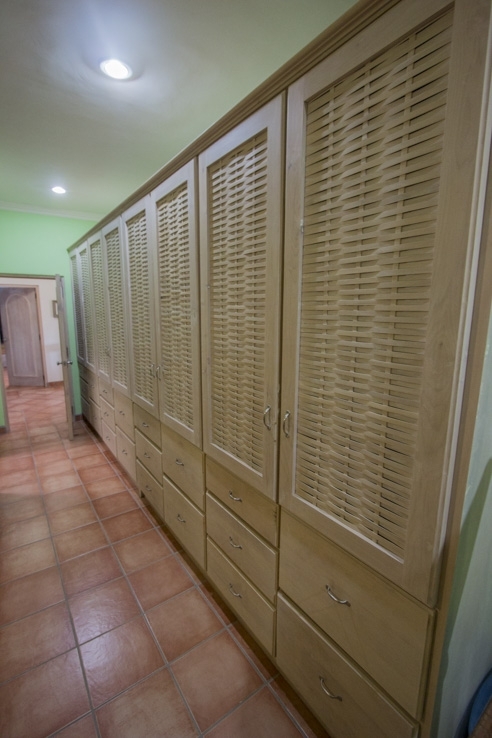 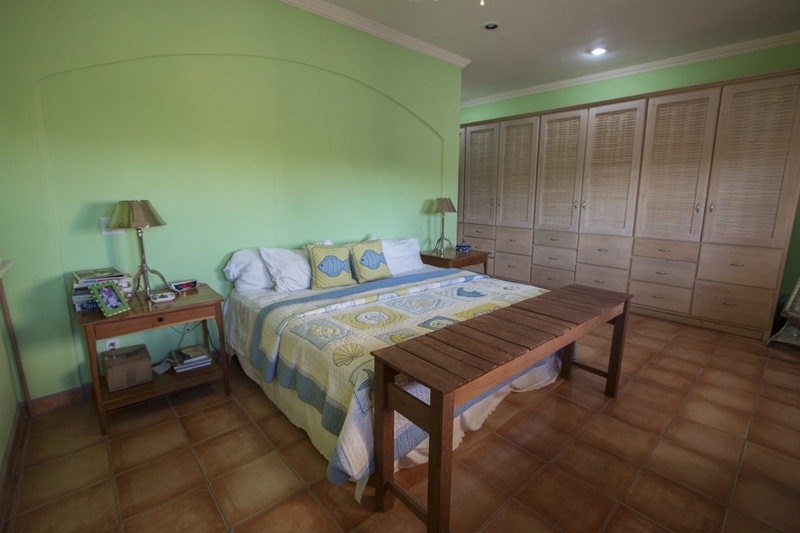 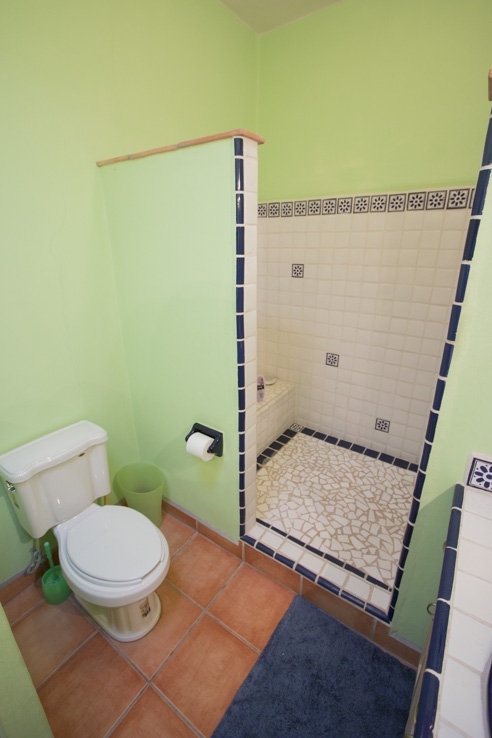 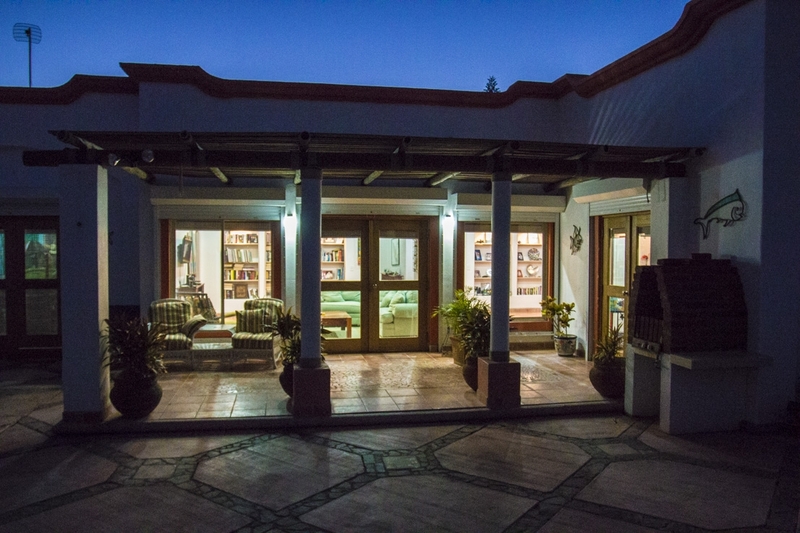 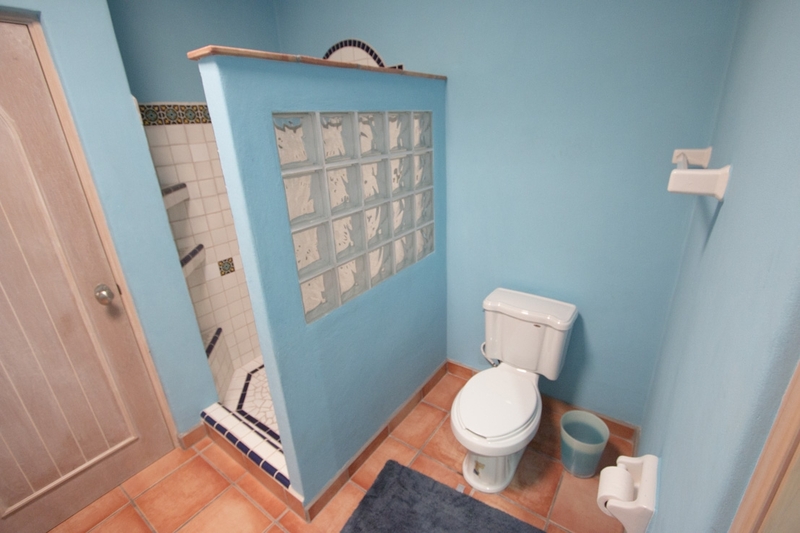 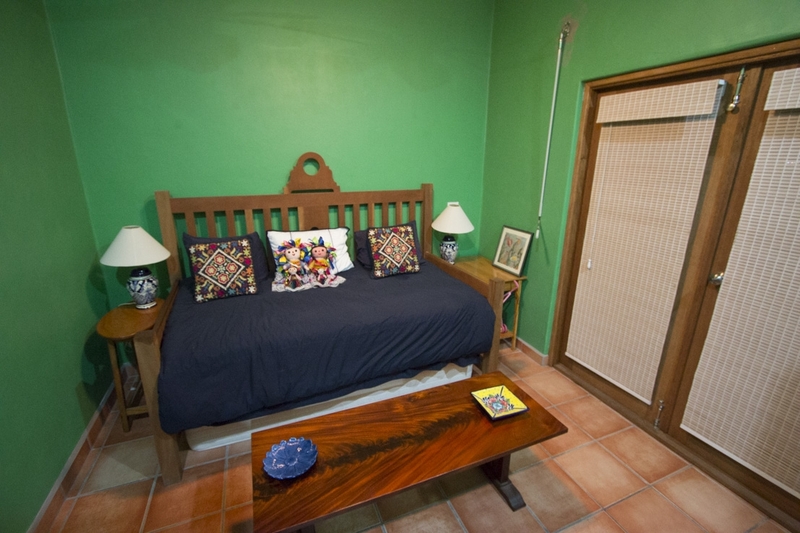 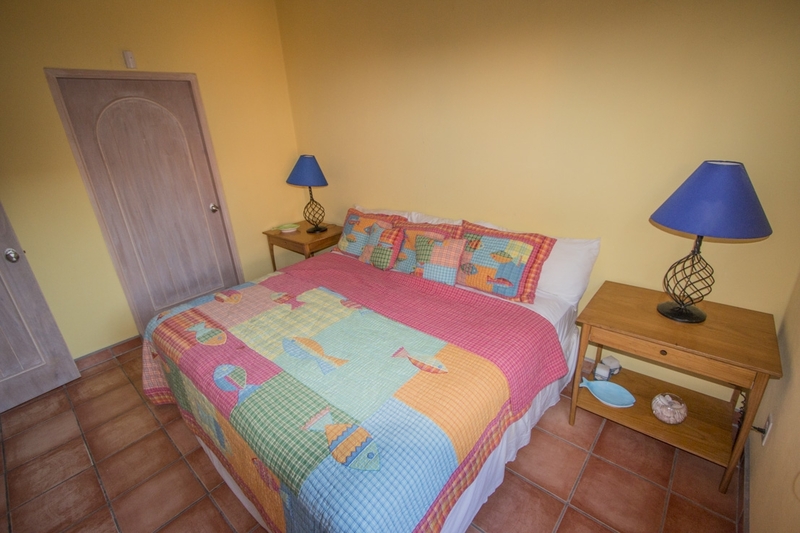 The four bedrooms all have en-suite bathrooms with one additional office that can be used as a bedroom. 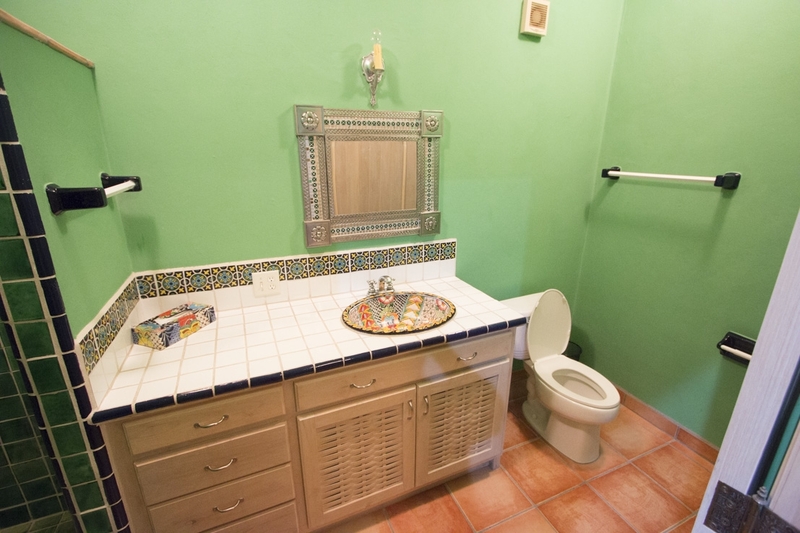 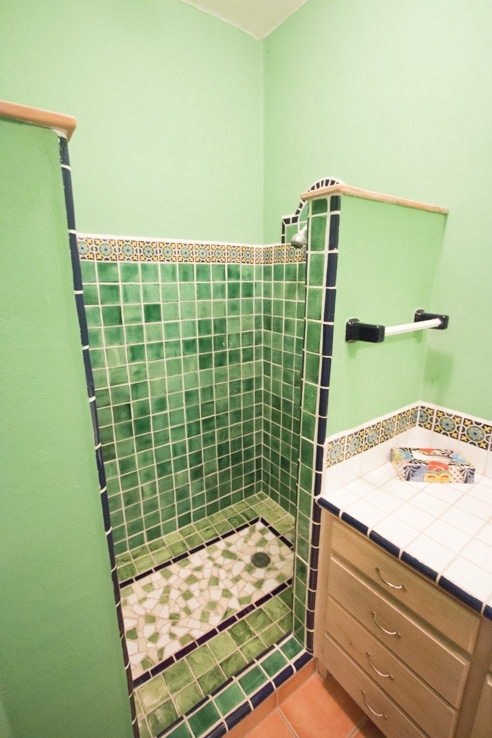 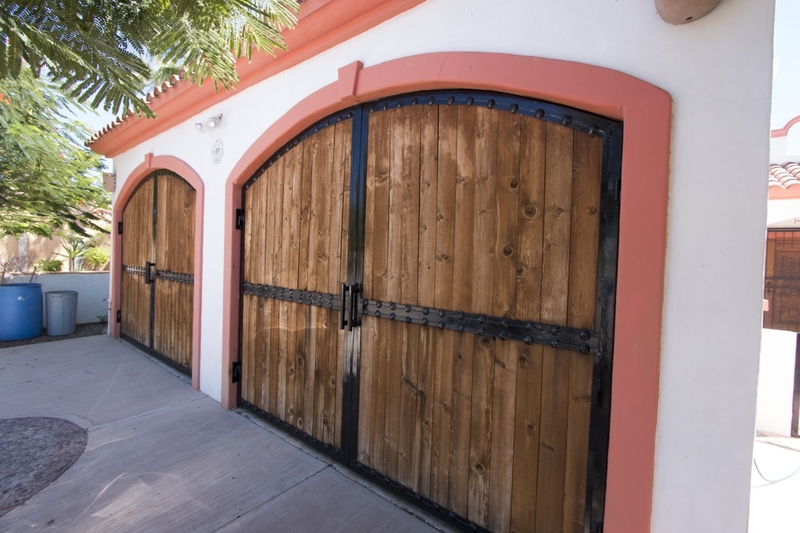 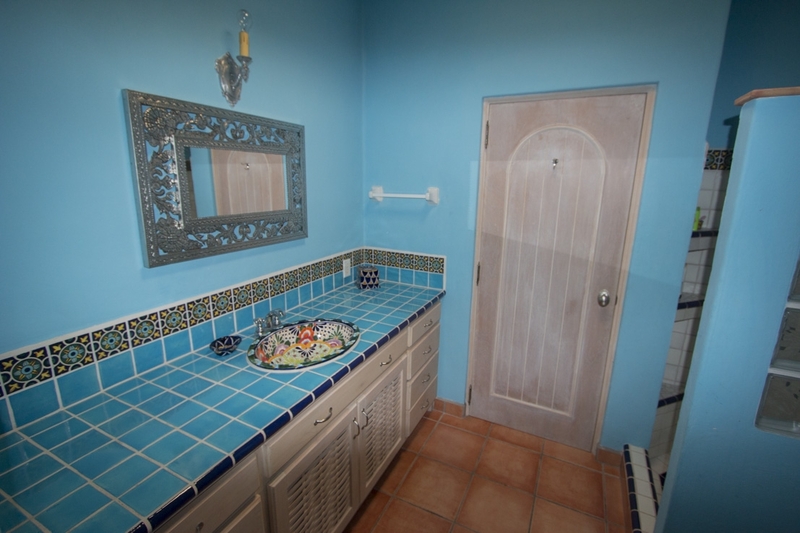 The huge double garage has enough room for two vehicles as well as a boat and water toys, while the backyard contains a large swimming pool wrapped by a charming gated fence facing the ocean. 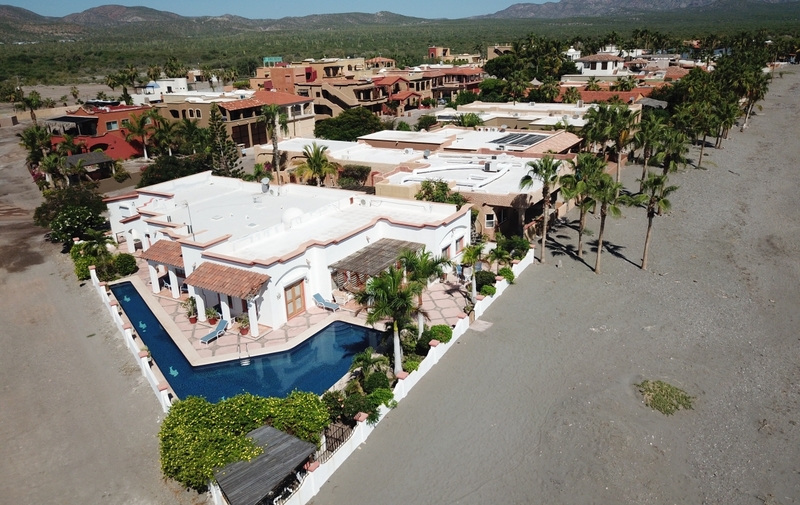 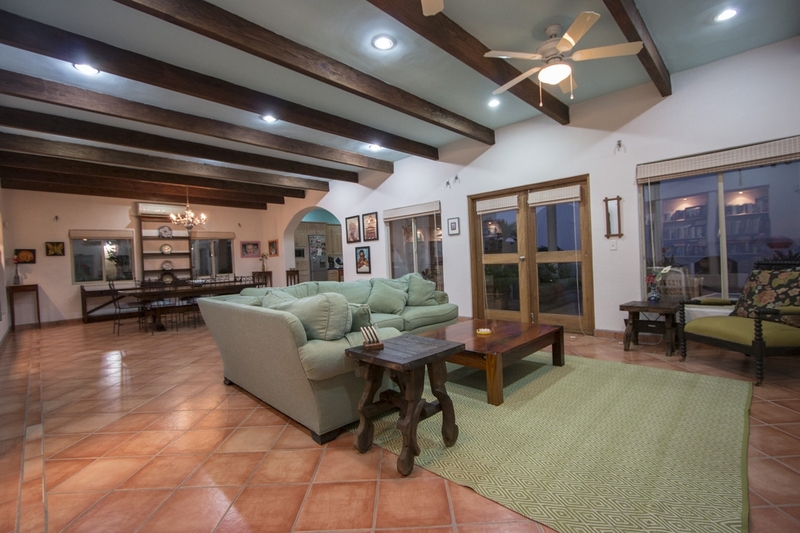 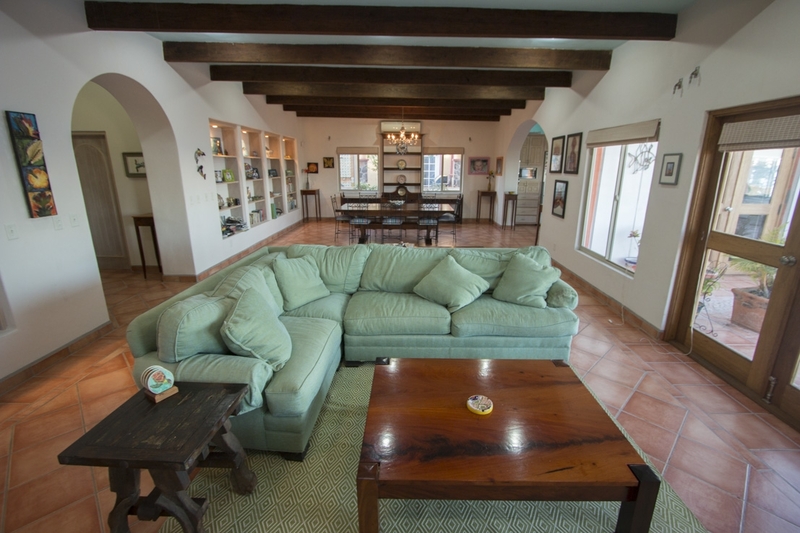 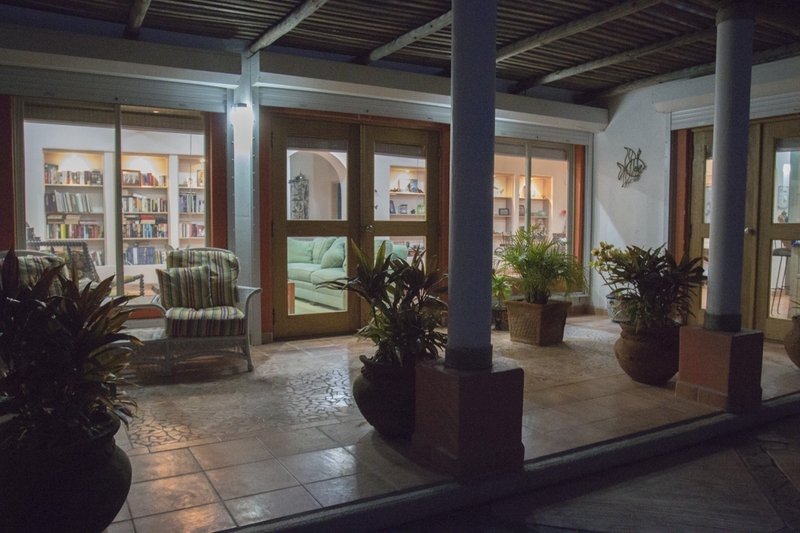 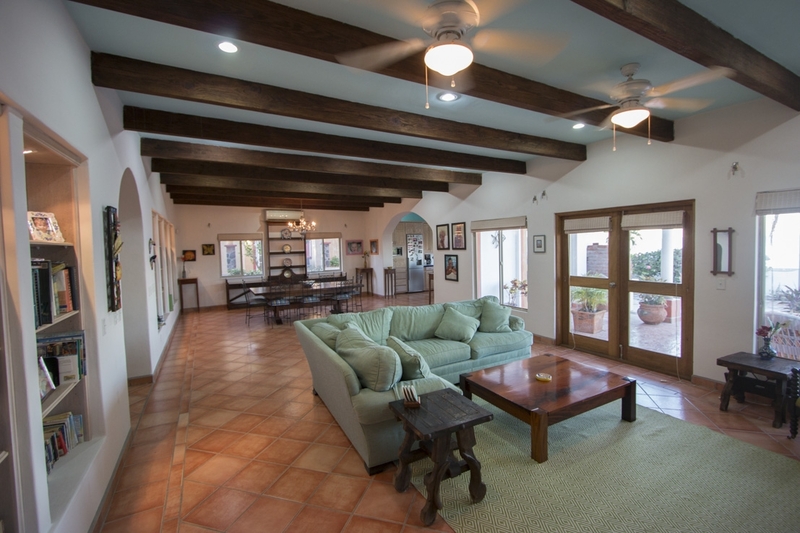 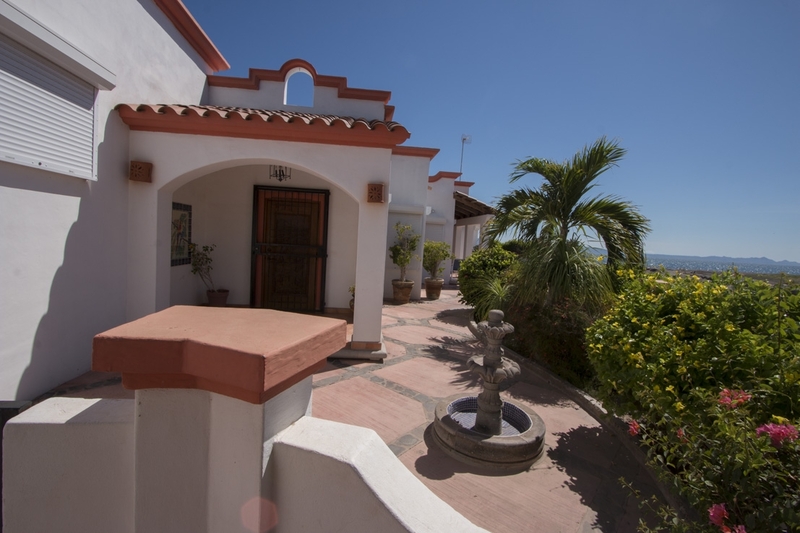 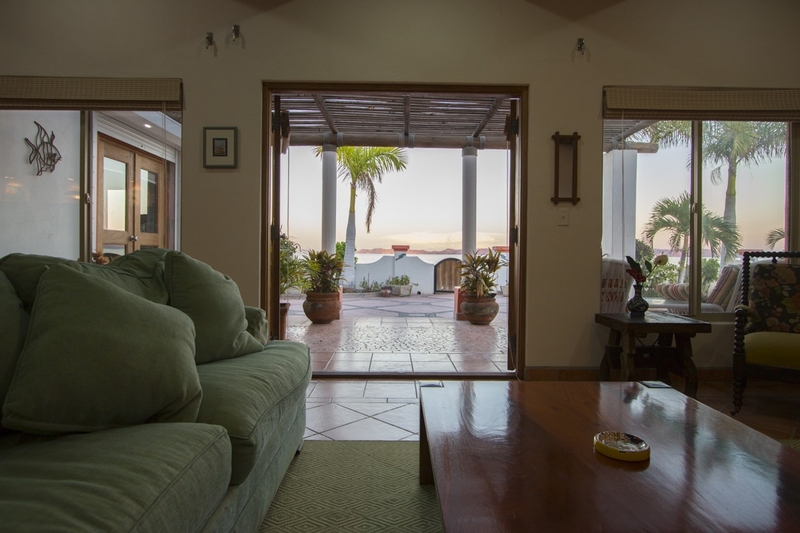 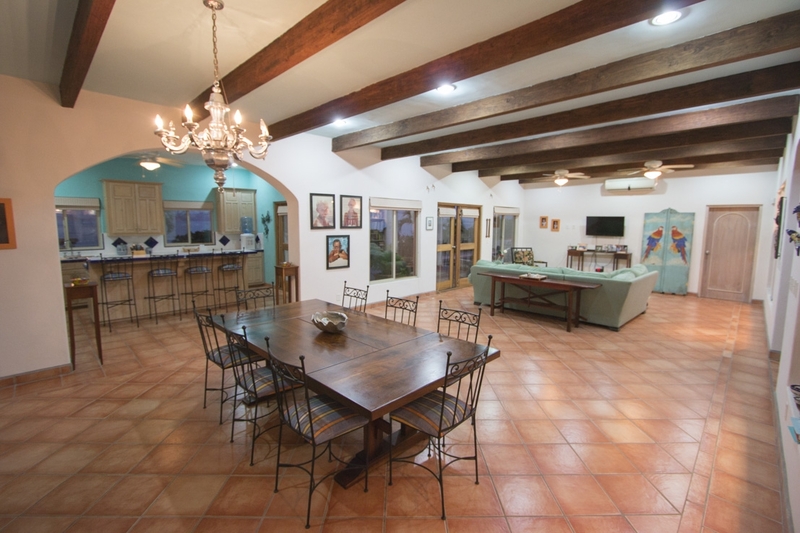 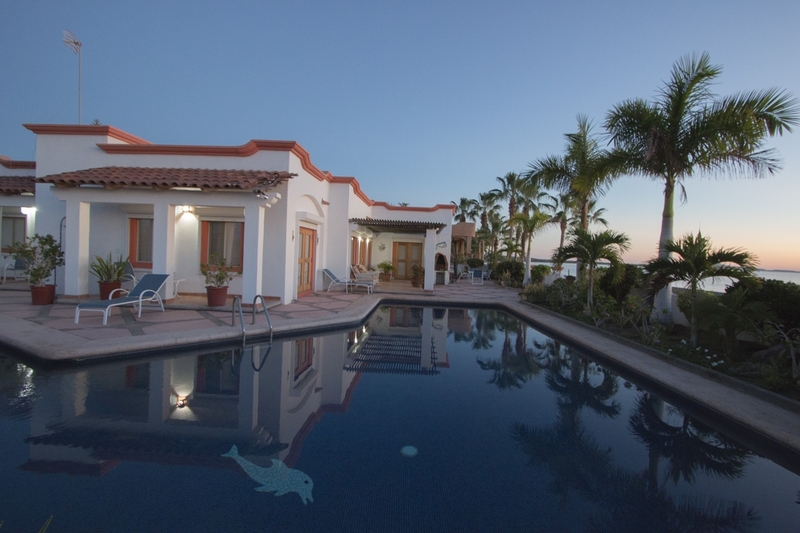 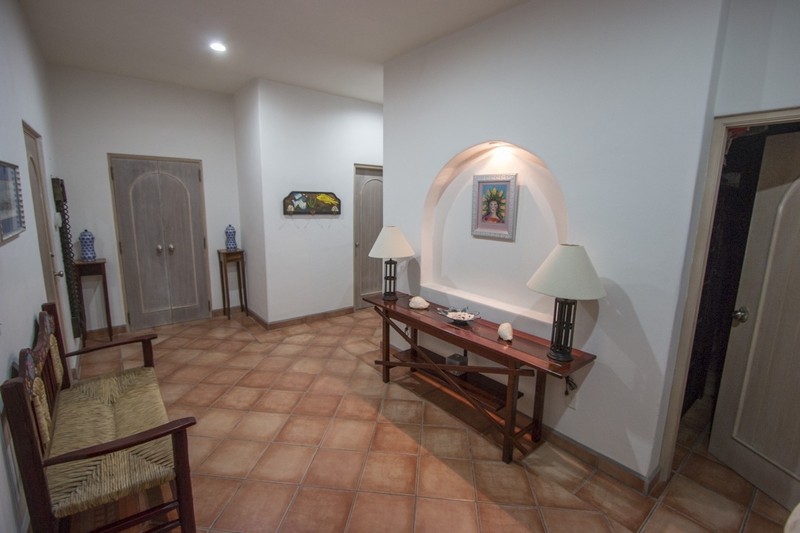 This home is situated in the Costa Loreto community, one of the safest locations in Mexico and boasts pristine beaches and endless outdoor activities like boating, diving, snorkeling, fishing and kayaking, all accessible right out the front door of this amazing property. 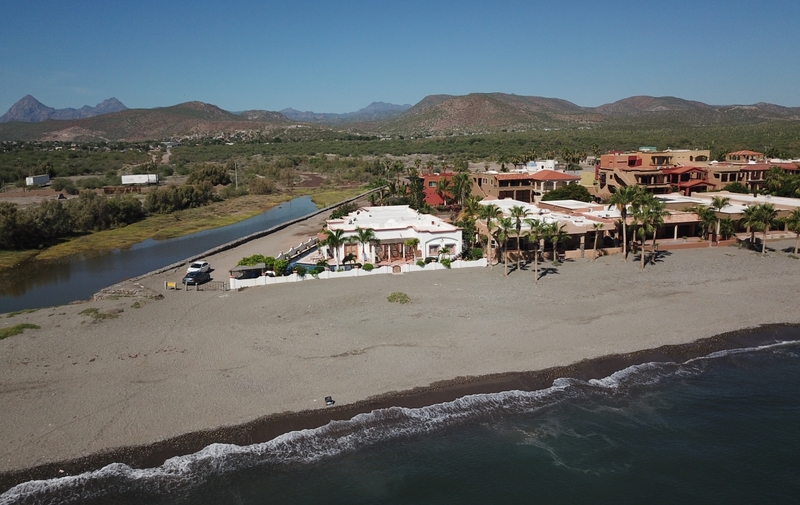 Despite its small size, Loreto has over 70 restaurants, each with its own flavor and flair. 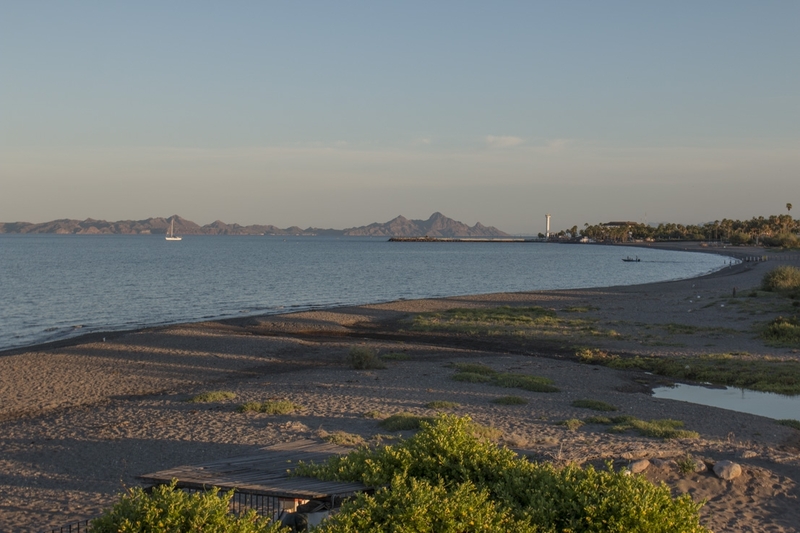 Downtown restaurants typically offer quaint home-style cooking, but there are also a number of waterfront eateries with epic ocean views.